All charging animations require XenHTML and XenINFO. 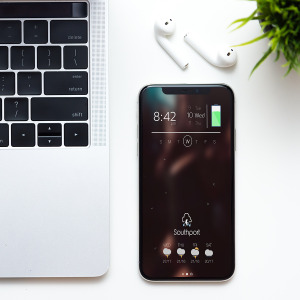 XenHTML allows for layering web views on the background and foreground of the Lockscreen simultaneously, and also a layer on the background of the Homescreen. XenINFO gathers info from the weather.framework. You must have the stock iOS weather application installed and have weather set to always in location settings. NOTE: Downloads are supplied in DEB format. See installation instructions below.